The best metal guitar under $300 may be the Schecter Omen 6. 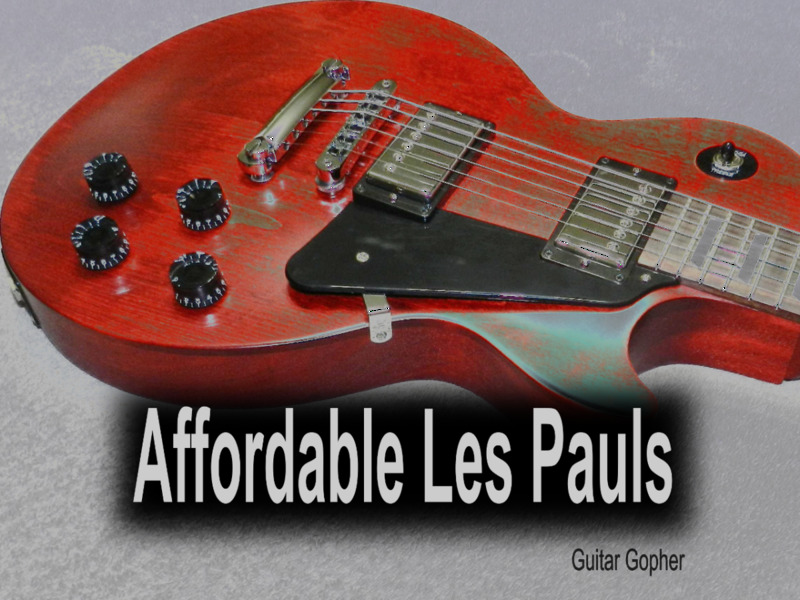 If you are a metal guitar player with $300 to spend you might think your choices are limited. Hey, let’s not kid ourselves. Like anything else, when it comes to guitars 300 bucks only goes so far. 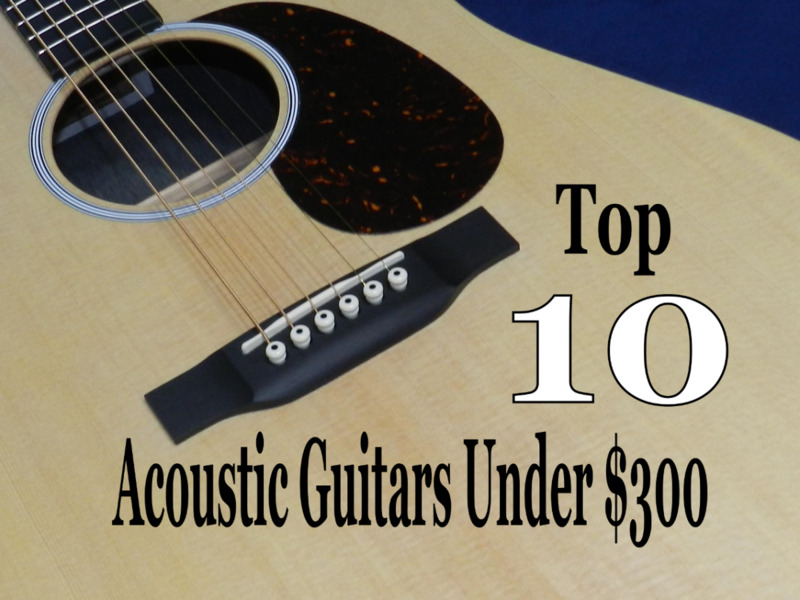 But there are some great guitars out there that offer outstanding value for the money. They might not be the kind of the instruments you end up using on your first studio album, but if you are a beginner or intermediate player you’ll be pleasantly surprised with your options. We’ll start with Jackson Guitars. If you know guitars and you know metal you’re aware that Jackson is about the biggest name on the planet. Their JS series has made some legendary Jackson models affordable to just about everyone. But there are some other guitar brands out there that make some outstanding budget-friendly instruments. We’ll look at a couple of other instruments that’ll get you shredding and keep you under your spending limit. I've written another article about some of the top electric guitars for under $300, which you may find helpful if you play rock, blues or other styles of music. However, this article you are loooking at now deals exclusively with instruments built for metal mayhem. If that's what you need, read on. Why Buy Such an Inexpensive Guitar? If you are shopping for a guitar in the $300 price range you are not likely looking for a guitar for beginners, nor are you advanced enough to justify dropping a grand or more on a high-end guitar. You might be asking yourself if you should even bother with a less expensive guitar, or just bite the bullet and spend $500-$700 on something a bit higher in quality. 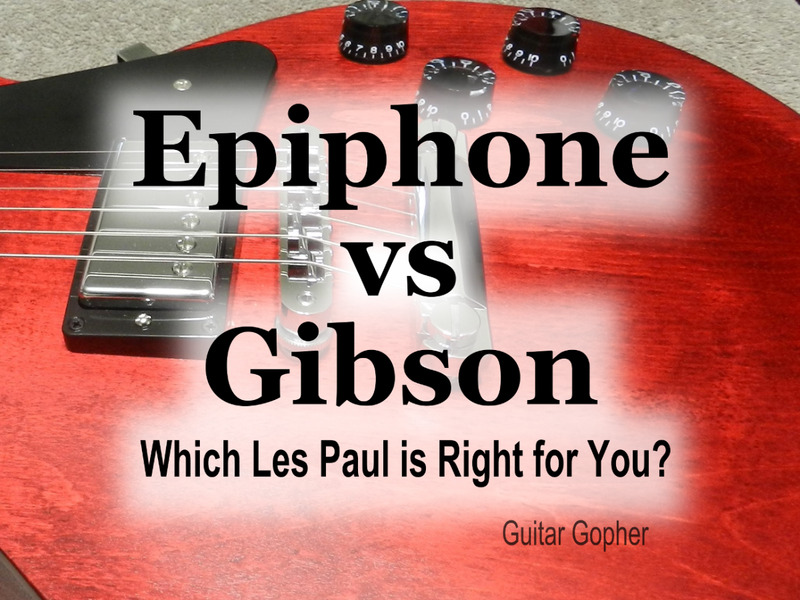 It’s a tough question, and there are definitely both pros and cons to guitars in the three-hundred-dollar price range. Of course the bad part is you may outgrow it soon, and decide you need a more serious instrument within the next year. That’s always a possibility. But the good part is this: It’s a $300 guitar. If you do decide you need to upgrade pickups, hardware, electronics, or even if you want to hack it up and swap out the bridge, you won’t feel so bad. In many cases, a cheap guitar with some upgraded appointments can outperform a more expensive model, and you can save yourself a bunch of cash. This guitar is one of my all-time favorites. Look, I’ve been playing guitar for a long, long time. I’ve played and owned some high-end instruments over the years. A few years back I was looking for a cheap guitar I could tune down and mess around with, and I came across the Schecter Omen. I can tell you it’s the best money I’ve ever spent on a guitar. No, it doesn’t have a nasty shape like the others, but it is a great-looking guitar. Basswood body, bolt-on neck with 24-fret rosewood fingerboard, string-through bridge. It’s got deep, dark tone and tons of sustain. The pickups are very hot and can be a little muddy in very high gain situations, but otherwise I wouldn’t change a thing about this guitar. What You’ll Like: Great tone and outstanding construction. Overall build feels very solid. Body contours comfortable to play. Pickups run hot and sound best with heavy distortion. What You Might Not Like: It doesn’t look as “metal” as the other guitars in this review. Do you care? You shouldn't. The Omen has the sound and attitude to get the job done in every style of metal. 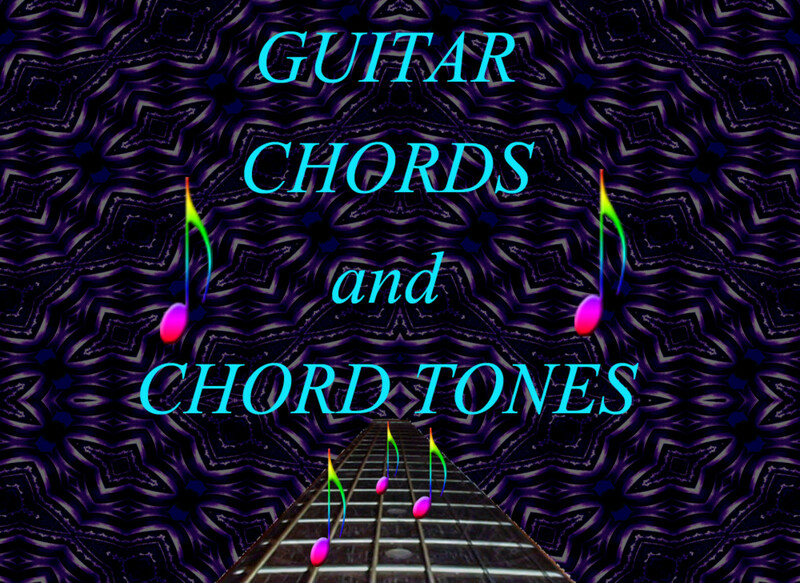 There is even a seven-string version available if you need the extra low end. The Jackson Rhoads or “RR” design is based around a Jackson prototype design built for the late, great Ozzy Osbourne guitarist, Randy Rhoads. 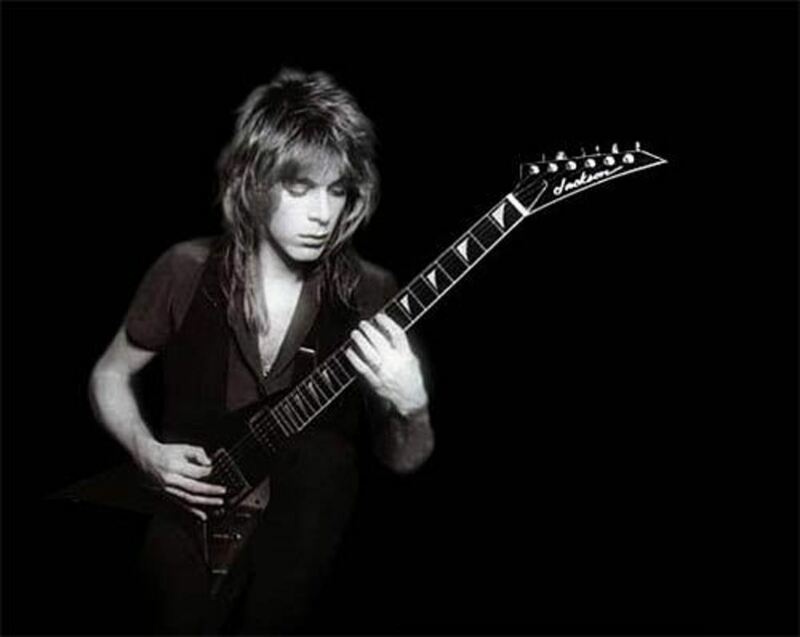 If you don’t know who Randy Rhoads was, his work is requisite listening in your development as a metal guitarist, so you better do some research. 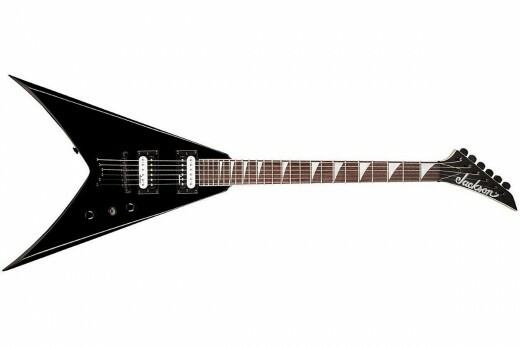 The Rhoads shape went on to become possibly the most iconic Jackson metal guitar design ever, employed by metal masters from Scott Ian of Anthrax to Alexi Laiho of Children of Bodom. This Rhoads model is part of Jackson's JS32 Series. Like higher-end Rhoads models, it has the hot pickups and fast neck you need for shredding, but a price that will get you in under budget. What You’ll Like: A classic metal body style, and great sound to boot. Quality hardware and electronics. Slick pin-striping. The Rhoads design has become so iconic in the metal community, and this JS version carries on the tradition for beginner and intermediate players. What You Might Not Like: The design can feel a little unbalanced at first when standing, but you get used to it. Sitting and playing may be difficult for beginners and can result in some bad learned technique. This can be avoided as long as you are aware of it! Another wicked metal design from Jackson, though a bit less well-known than either listed above. Still, with the Kelly model Jackson proves they known what a metal guitar ought to look like. If you sit down a lot while, as when taking guitar lessons, this could be a better choice than either of the V designs above. Plus you’ll stand out amongst your buddies with a unique guitar. Like the King V and Rhoads this guitar is built for heavy tone and shred. Jackson pickups and a strings-through-body design will get your some good sustain, and a 24-fret fingerboard gives you all the space you need for soloing. What You’ll Like: Same great sound as the other Jackson models, but a very unique shape. Quality Jackson hardware and electronics. Good-looking color schemes. What You Might Not Like: Yeah, the shape is unique, but there may be good reason it’s less popular than the other models. Still, if you like it, go for it. There is a reason Jackson has such a legendary reputation in the metal community, and the King V is a good example. This is a design made famous my Megadeth’s Dave Mustaine in the early ‘90s. The JS version of this classic metal monster has a fast 24-fret maple neck, hot humbuckers and a Jackson double-locking tremolo. Basswood is a less expensive tonewood, but it gives us the warmth and resonance we need to get a dark tone suitable for metal. For young players the King V is a great-looking Jackson design, but for us older players it takes us back to the glory days of American thrash metal. With a little research you ought to be able to find one of these metal monsters for under $300. What You’ll Like: Great sound, great looks, and total metal vibe.For many metal guitarists, the King V sits at the top of the mountain as one of the best metal guitars every made. Getting one for such an affordable price is mind boggling! What You Might Not Like: If you’re still taking lessons the V shape is less than ideal for sitting and practicing. If you are not taking lessons, this guitar is hard to beat. We may as well throw one more classic Jackson model on the list of best metal guitars under $300. The Warrior may not be as well-known as the Rhoads, Kelly or King V, but it's a very metal-looking guitar with all the right stuff under the hood. 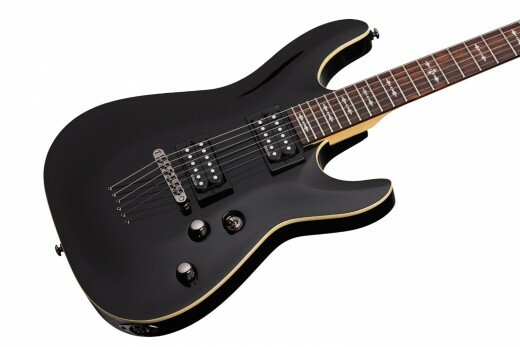 The JS32 Warrior has the same great appointments seen in other Jackson JS models. There's the basswood body, bolt-on speed neck with 24-fret fingerboard and sharkfin inlays, high-output Jackson humbuckers anad string-thru bridge. The JS series is really an incredible way for beginners and intermediate guitarists to get into a Jackson metal machine for way less that you ever thought possible. 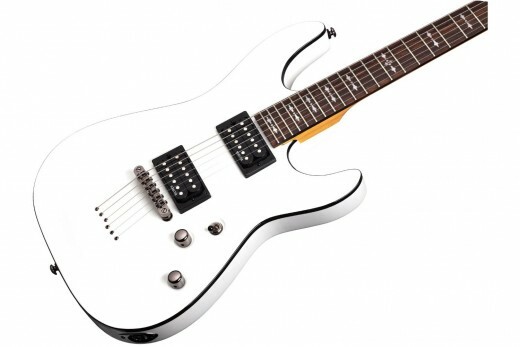 What You'll Like: Same as all the other Jackson JS models. It all pretty much boils down to: It's a Jackson, and it's made for metal. Body contours look really good with contrasting color designs. There is also a red model that looks really good. What You Might Not Like: You're either going to love the Warrior body style or hate it. Darrell Abbott was one of the greatest metal guitarists of all time, and the tragedy of his death still resonates throughout the meal community. But Dime’s legacy lives on, seemingly everywhere you look. Of course the original Dean ML shape he made famous again is a classic, but the Razorback is an even edgier version of this amazing instrument. More importantly for you, it’s also affordable. With a basswood body, bolt-on neck, hot Dean humbuckers and a tune-o-matic bridge this thing will get the job done, and it’s definitely the nastiest design in this review. What You’ll Like: Just look at it! This guitar just exudes metal! The basswood body and quality components are just icing on the cake. What You Might Not: You may prefer the version with the Floyd Rose tremolo, but the choice is up to you. Like Jackson, B.C. Rich is a company that made its mark in metal almost from the beginning. Some inexpensive Warlocks have in-line tuners, but this thing has the traditional Warlock shape for both the body and headstock, which is super cool for a guitar at this price. The appointments are what you expect in a $300 guitar: but this guitar gets outstanding reviews among the metal faithful, and even those who have played higher-end Warlocks. What You’ll Like: Excellent reviews tell you this guitar is a keeper, and the design is a metal classic. This an affordable way to grab a B.C. Rich Warlock. one of the most legendary guitars in the history of heavy metal. What You Might Not Like: Though I love the body style, I’m not crazy about the graphics. But you might like them. B.C. Rich has a few similar guitars with different graphics. Never get too hung up on the cost of a guitar. Find an instrument with solid a construction and a design you like. You can swap out parts later if you need to. Remember that the tone, and the skill, comes from the player, not the instrument. A good musician can make an inexpensive guitar sound like a million bucks. These are my personal picks for great guitars at low price points, but there are others out there. Do your homework and you can find some outstanding deals. Jackson is by far the biggest guitar name in metal, but also check out Ibanez, Washburn, Schecter, B.C. Rich and ESP LTD guitars. They all make models aimed for the beginner/intermediate market. Which metal guitar has an edge over the others? Schecter guitars are always outstanding values, but when it comes to getting an incredible guitar for the money it is hard to beat the Schecter Omen 6. From hard rock to extreme metal, this is an instrument that sounds way better than it ought to for under $300. The Omen is the perfect choice for serious beginners who are into metal, or for intermediate players on a budget who need a solid guitar for a band situation. Discover More Awesome Metal Guitars! Check out the best guitars for beginners who are into heavy metal and newbies intent on causing maximum mayhem with their first guitar. 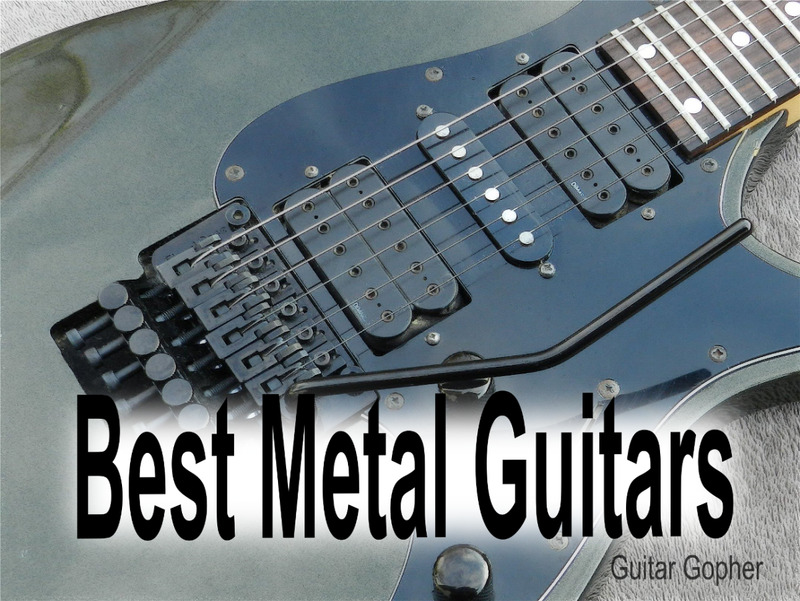 If you're looking for the best heavy metal guitar under $500 here are eight top electric guitars you need to consider. Yeah the retail for a new one I believe is like $450. I've played the prestige series like the RG1550 and while they are nice I'd rather play mine because its more broken in. I feel with used guitars they just feel more broken in and worn. Makes it easier to play and feel the brand new ones a lot of times have that "Dry" "sandpaper" feeling to me. They don't feel good. Awesome! IMO, the lower and moderate-level RGs are great values, and of course perfect for metal. I'm really happy with my Ibanez RG370DX I got for $200 it was used though!